Heart Attack – What is it? How to Prevent it. 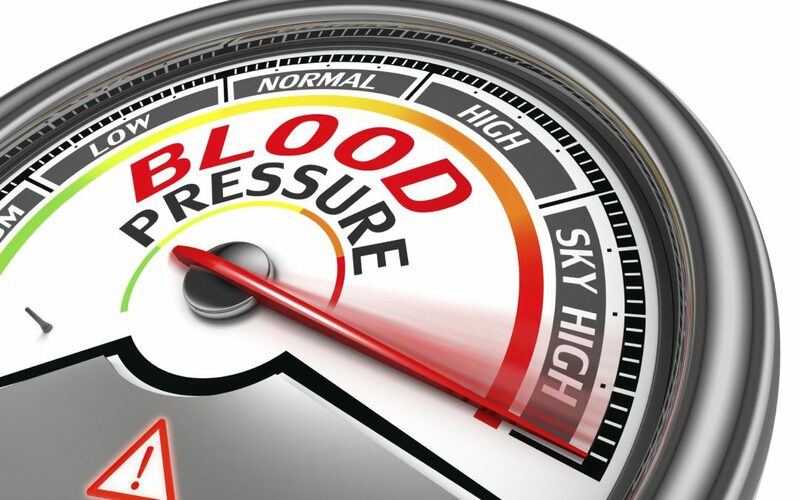 New High Blood Pressure definition may cause you to be on treatment. Find out exactly what high blood Pressure is and why this “Silent Killer” needs to be conquered. than deaths from breast or prostate cancer. Now “silent” heart attacks have been found to be even more dangerous. Find out more about it on today’s Wellness Wednesday. Wellness Wednesday: Dr. Jorge in the Living Out Loud Studio; taking about menopause and how it affects a woman’s chances of heart disease. Co hosts Barbara Venezia, Rene Horsch and Dr. Jorge Rodriguez discuss matters of the heart- so to speak. 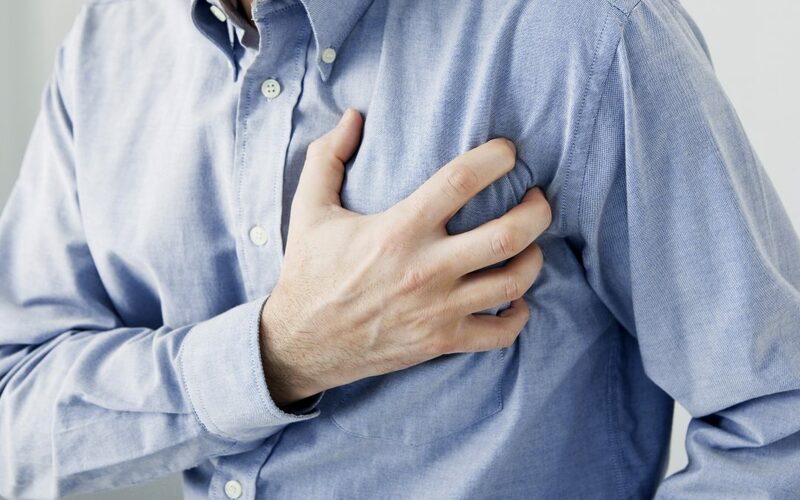 What are the signs of a heart attack? How can you best prevent one? What are determining factors? Gender? Age? Sleep? This is the third in the series of what are the causes of heart attacks. Smoking cigarettes can increase your risk by a factor of 12. Don’t think that’s a lot? Multiply your income by 12!